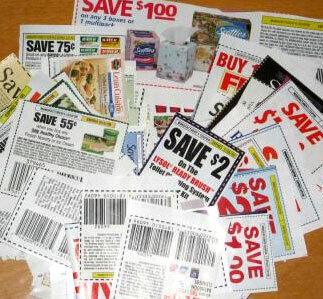 If you want to buy something always look for a coupon first. Here are two great online coupon sites. Print Exclusive grocery coupons from RedPlum-- no registration required! 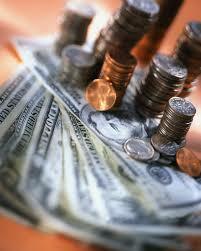 Get your tax refund fast and free with TaxACT!